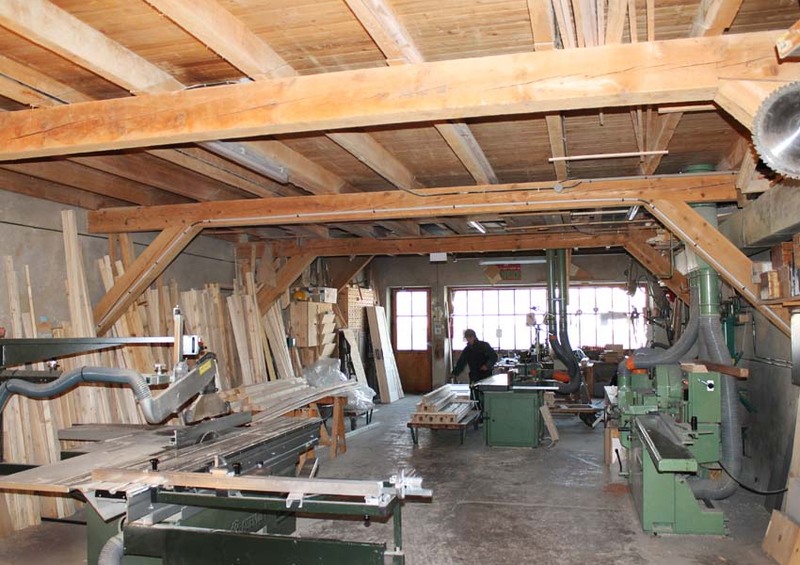 DUMONT-FILLON is a familial company created in 1954 by Jean DUMONT-FILLON as a (wooden) ski maker and carpenter. From 1958, its activity gradually spread to carpentry with one employee. Then, in the early 60’s, with 3 employees, the company started building chalet giving up ski making to focus entirely on joinery, carpentry and chalets obviously, since the demand was rising. In 1977, with the arriving in the company of Michel and then Philippe, the two sons of Jean DUMONT-FILLON, the company which was already employing a dozen people became a S.A.R.L. 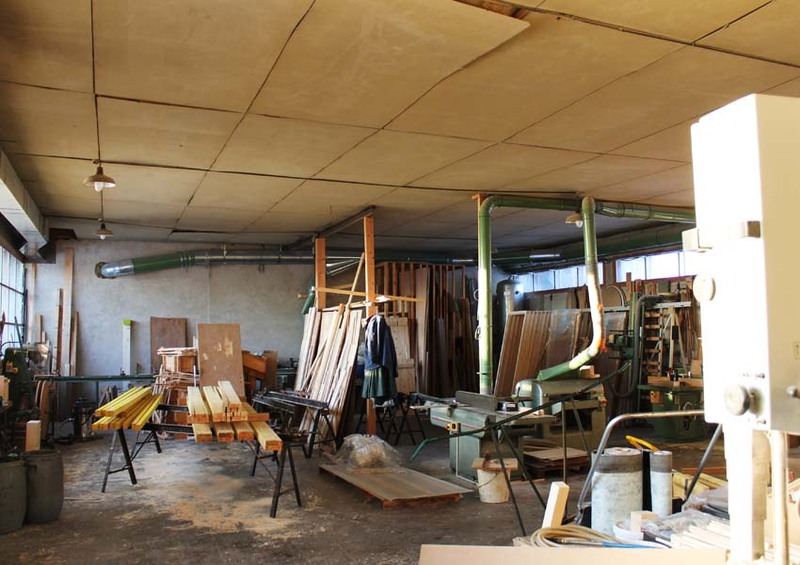 In 1978, the joinery and chalet workshop was extended providing 400m² of additional area. Since 2009, the 3rd generation, one of Michel’ son Jeremy, entered the familial company under the benevolent eye of Jean DUMONT-FILLON, always present to help and give some advice. 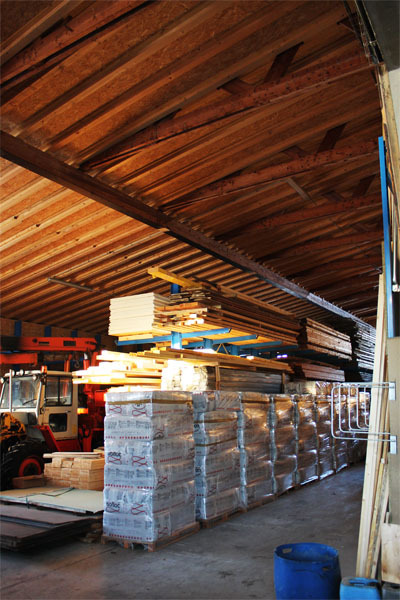 In 2010, the company was extended with a storing and wood treatment building, setting the total work area to more than 1200m². This milestone allowed the modernizing of the production tools with the last technology, considerably improving the working conditions. 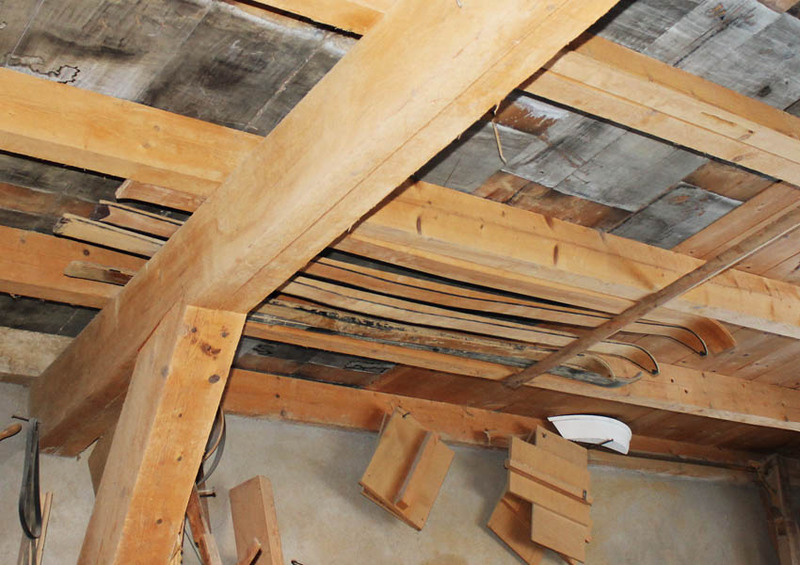 The company boast of having built several hundreds of chalets and wooden houses in the region. It is also possible to see some of its constructions in other French regions such as in Moselle, Alpes Maritimes, Hérault, north of France, Ile de France and several tens in Switzerland. It should be emphasized that the company employs only qualified people and takes advantage of more than half a century of experience building wooden houses, in joinery and carpentry. In our Haut-Jura with its cold winters, man’s presence remains discreet. Along the rivers, by the lakesides, life is closely linked to nature and follows the rhythm of the seasons. Settlements are firmly anchored to the soil: snug, warm and reassuring. In this traditional countryside located in the heart of the Regional Nature Park, we, the DUMONT-FILLON company, invite you to the land of the good life. 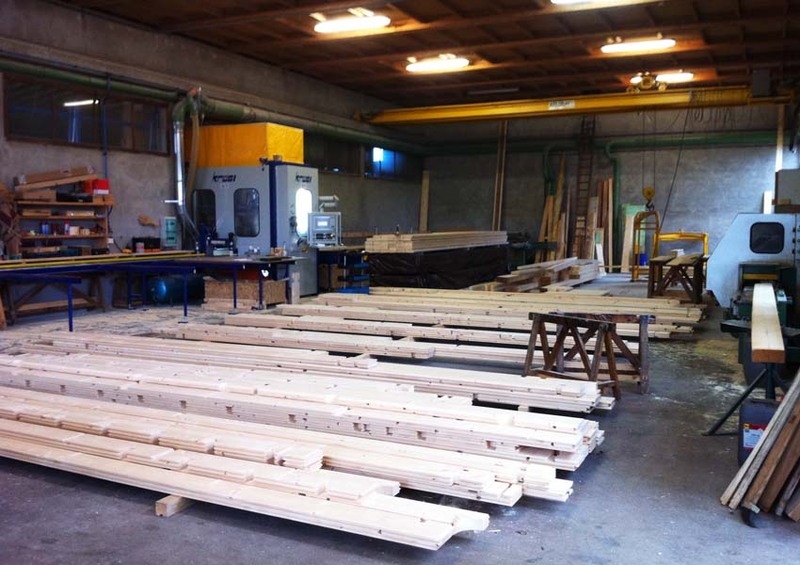 From the workshop created in 1954 with the main carpentry machinery to the wooden house construction workshop with the latest numerical control machinery, we always renew our production means in order to guarantee you the best possible quality at the best prices for your construction. All the DUMONT-FILLON constructions are designed and built by our own staff (except for kits and self-construction) to ensure you quality and serious during the assembly of your house. We have at our disposal several lorries and cranes. Nothing is forgotten or incomplete. Our work tools allow us to perform machining from the simplest to the most complicated. Moreover, combined with our technical skills, we can use only assembling that proved themselves through time while complying with the acknowledged rules of the art. 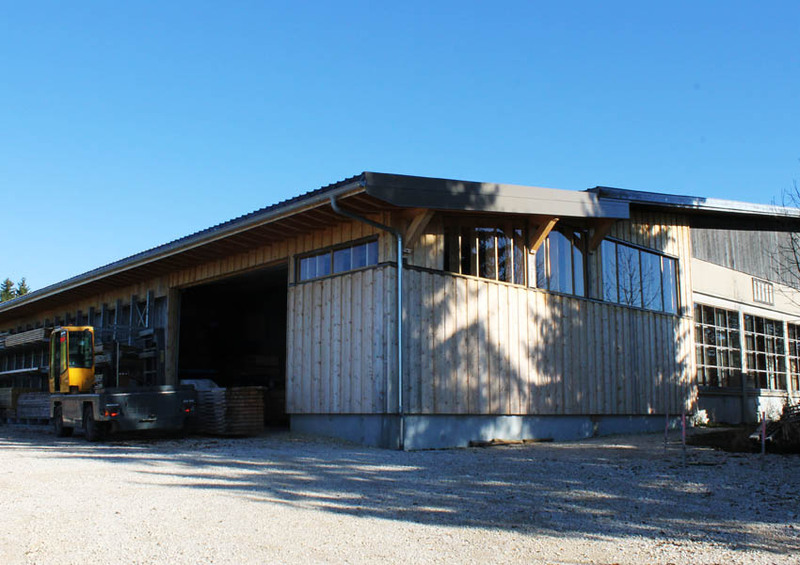 In 2010, we extended our storing building by 400m² in order for your construction to be stored indoors to avoid wood wetting and infiltration in the walls, before and after production. Our most concrete competences are our constructions, witnessing for the quality of our work. Since 1954, we have acquired experience in all the fields of wooden construction which enabled us to develop our own building systems. 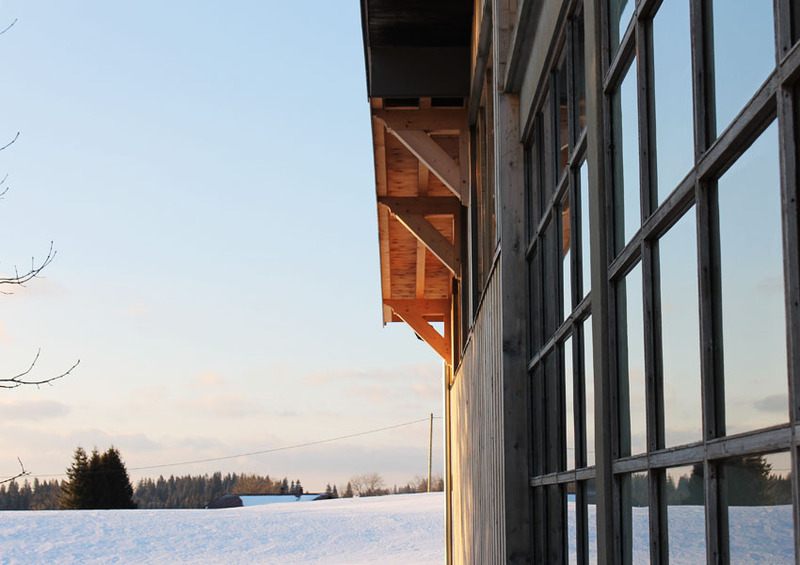 Because we are located in the Haut-Jura (cold winters), we keep anticipating on the insulation, component quality and implementation standards. Therefore, combined with our technical and thermal research consultancy, we have the competences to design your project from A to Z.